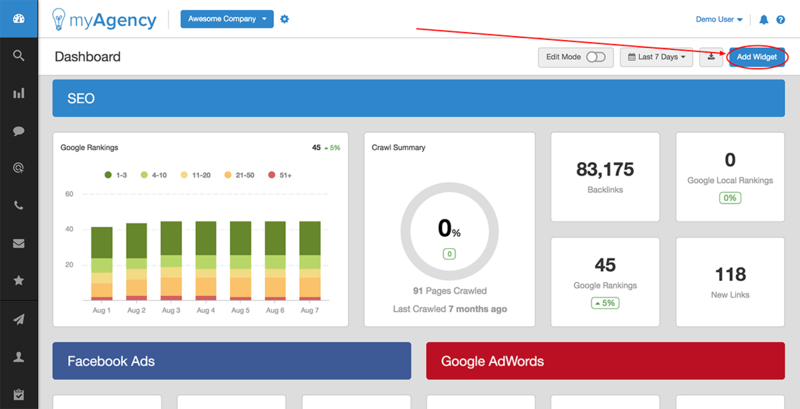 Start by navigating to the client marketing dashboard of the campaign where you'd like to add the widget. 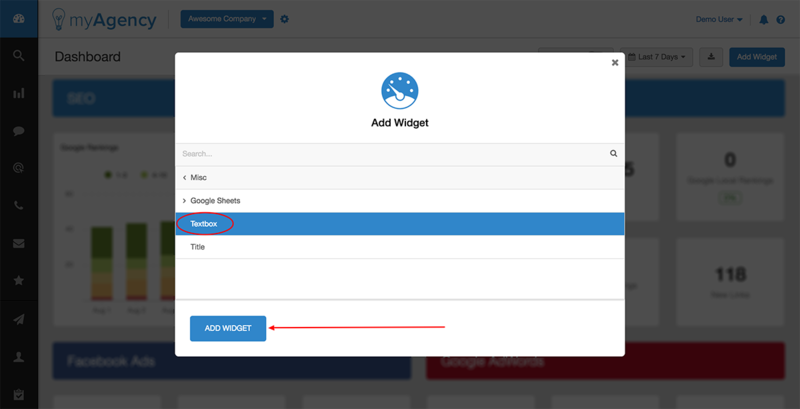 Click "Add Widget". Then select "Text Box", and click "Add Widget". Your widget will be added to the bottom of your dashboard. Drag and drop to move it to your desired position, and resize as you would any other widget. What is the character limit for a text box? Is there any way around the character limit?